Kent lap panels are pressure treated & fully framed. 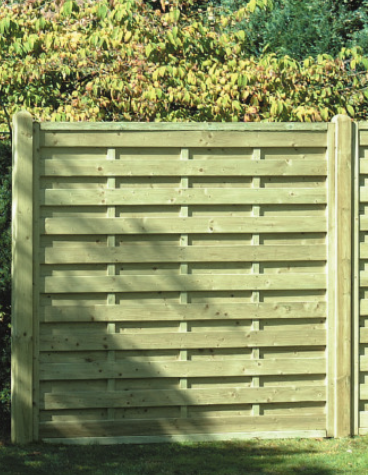 A durable panel, with the same front and back view, these panels have 3 battons either side. The perfect panel for most domestic applications. Available treated brown in these sizes; Also available on request by telephone are half-height sizes. 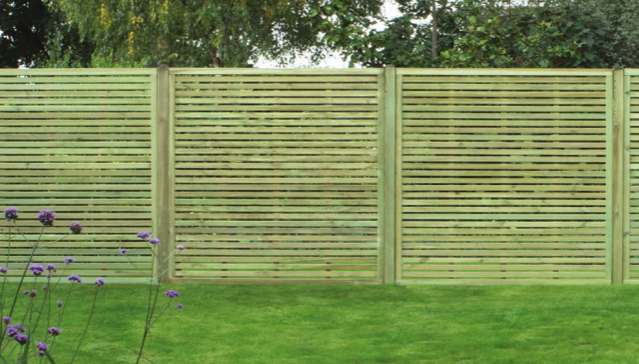 Closeboard panels are pressure treated & fully framed. Our most robust domestic panel. 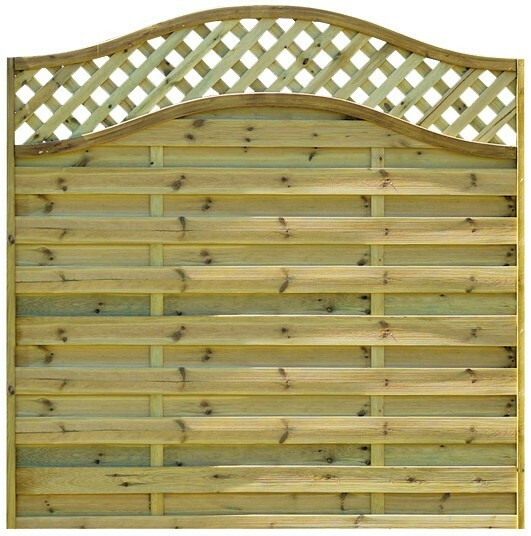 Made with 5 inch wide Feather Edge boards and 3" x 1-1/2" flat rails, these panels are built to last. Available treated in Brown & Green*. Also available on request by telephone are half-height sizes. 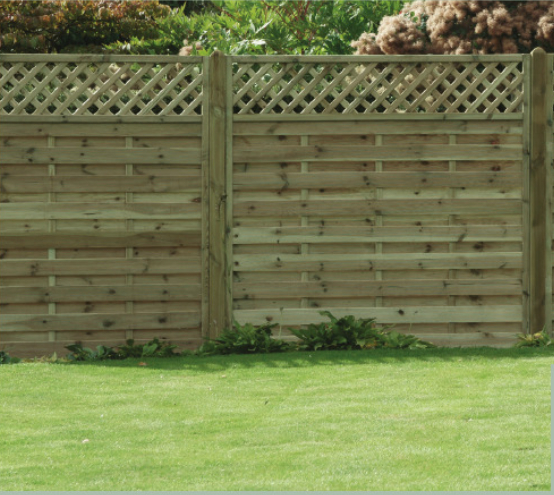 These are a durable & decorative panel. Available treated in Green only. They have 'herringbone' joints, and are screwed for durability. The Lattice is spaced at 50mm. All panels are 1800mm wide, the heights are measured from the bottom-center, to the heighest point center. These are a durable & decorative panel. Available treated in Green only. They have 'herringbone' joints, and are screwed for durability. The height of these panels is measured to the heighest point. These are a durable & decorative panel. Available treated in Green only. 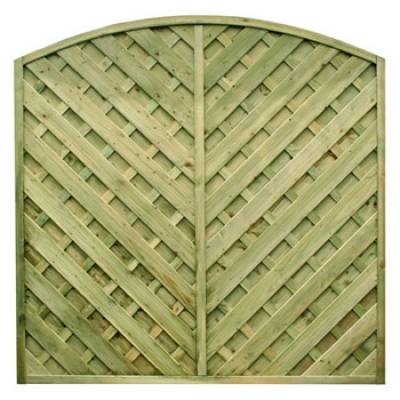 These are a durable & decorative panel. Available treated in Green only. 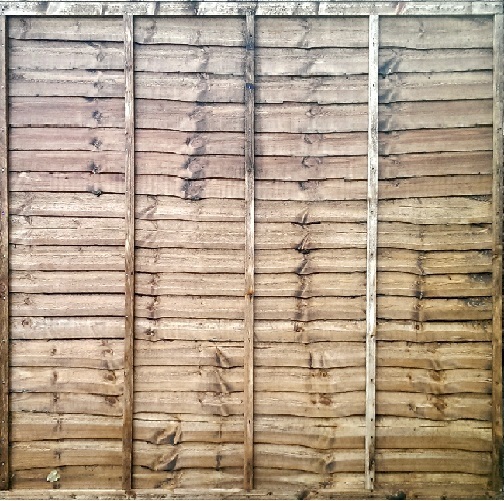 This type of panel will not fit into a slotted post. 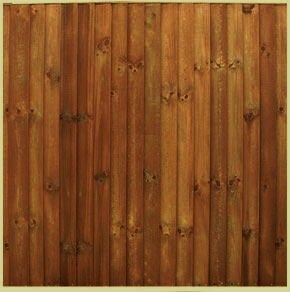 These are a durable & decorative panel. Available treated in Green only. 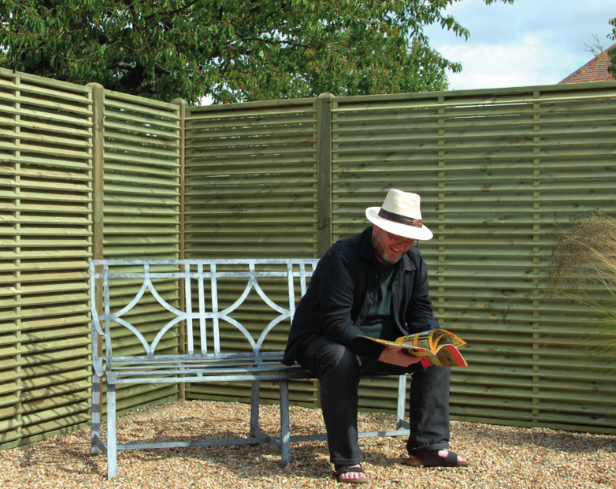 Also these are only slatted one side. 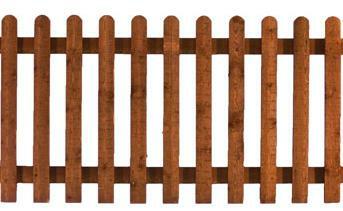 These are a durable hit-and-miss style picket panel. Available treated in Brown or Green from stock, we can also make these to bespoke sizes; variants are Roundtop, Pointed or Flat.